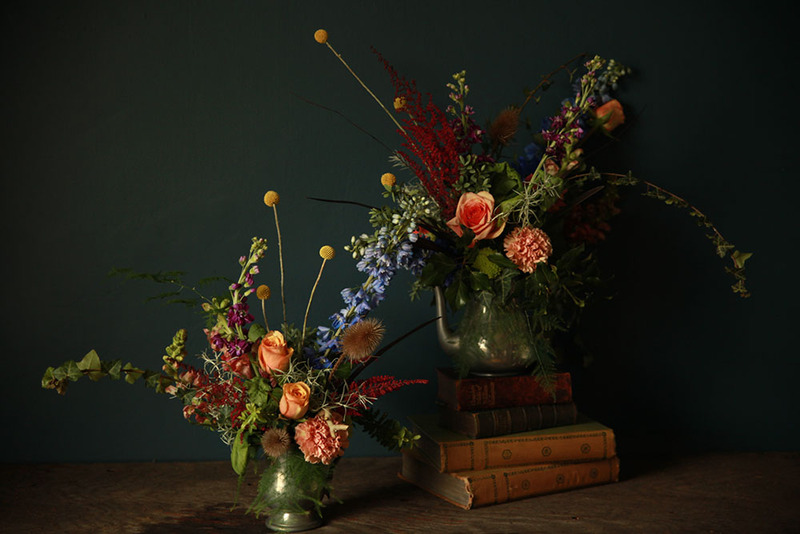 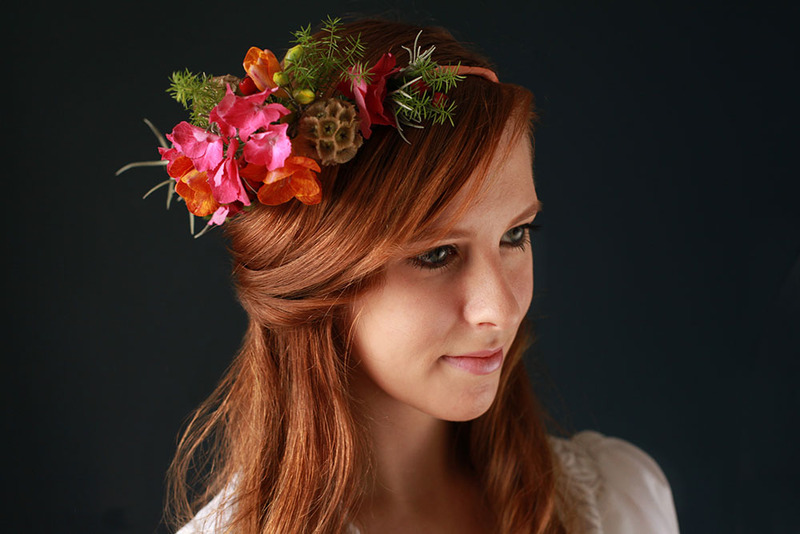 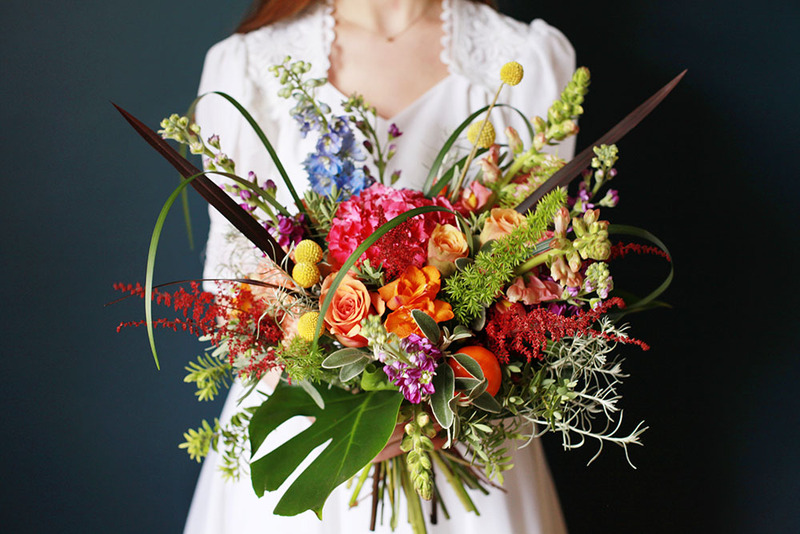 At Wild Rosamund we create striking bespoke floristry for weddings, events, and business customers, flower workshops and styling. 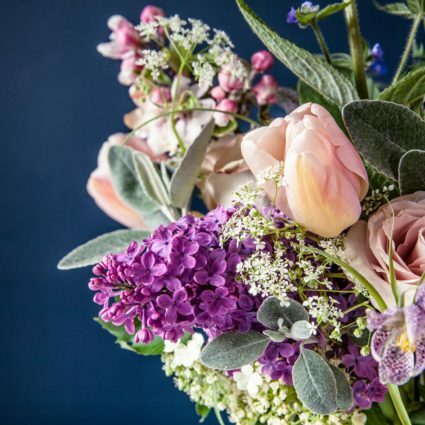 We love British blooms, so we use the best home-grown, seasonal flowers and foliage. 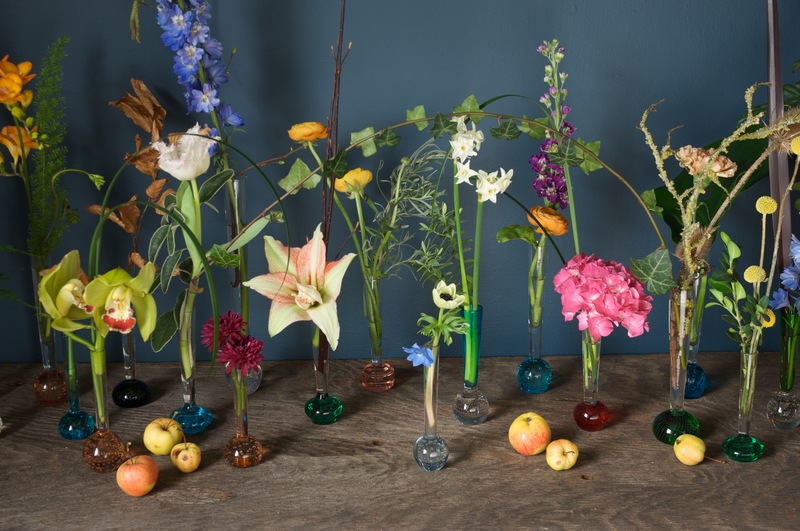 We show our wild side too, roaming the countryside foraging unusual botanical treasures to create our wild and wonderful bespoke designs. 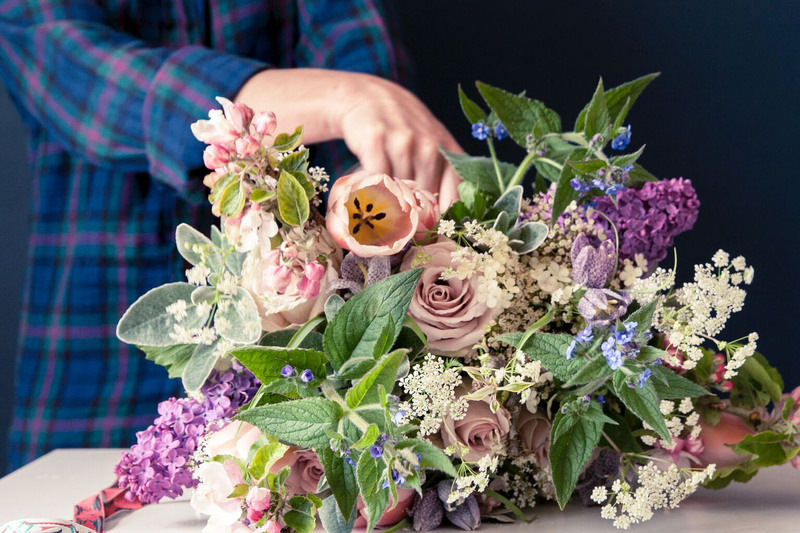 We love to be challenged, so share your ideas and we’ll design unique floral fantasies for your wedding flowers, event centrepieces, or business display.